And i’m so excited, can you tell?? I’ve been doing this dance down my hallway in my purple lycra and white sneaks. Interior design workshops are something i’ve been planning for AGES. Like, a LONG time. 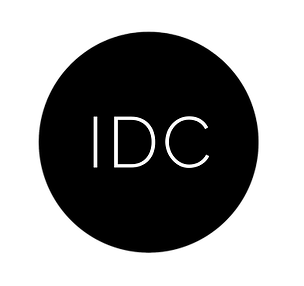 And now, finally with the support of the Interior Design Collective, they’re actually gonna happen. I can’t flipping wait! I know there are lots of Interiors-y workshops out there at the moment already, but we’re tapping into a bit of the market I don’t think’s been catered for right now. A lot of you are just about to undertake large house projects, period renovations, bathroom/kitchen refurbs, and more than ever, people are trying to do most of the work themselves, to save money. Makes sense! But wouldn’t you like a bit of advice? Advice on where to start? Which bits to do first. How to nail a layout. Where to put the radiators. What lighting does a room need for example. 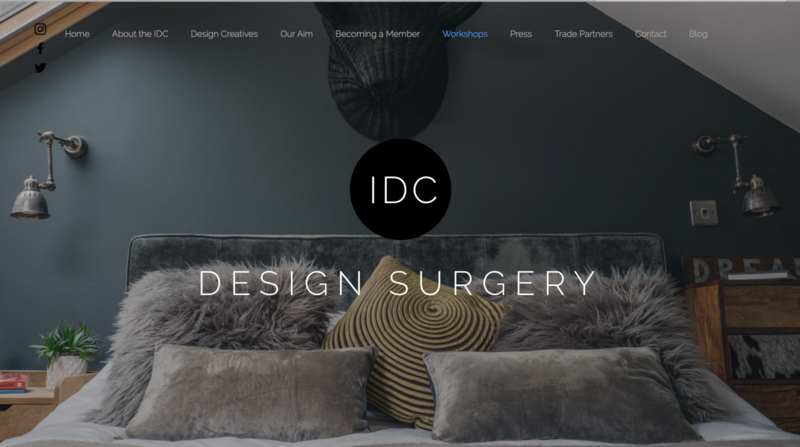 If that sounds like you, read on… The IDC Design Surgery is a four hour consultation style workshop for a maximum of 10 people. Led by two Interior Design Collective members (me being one for the Design Surgeries north of the border) we’ll be asking you guys what you need help with. 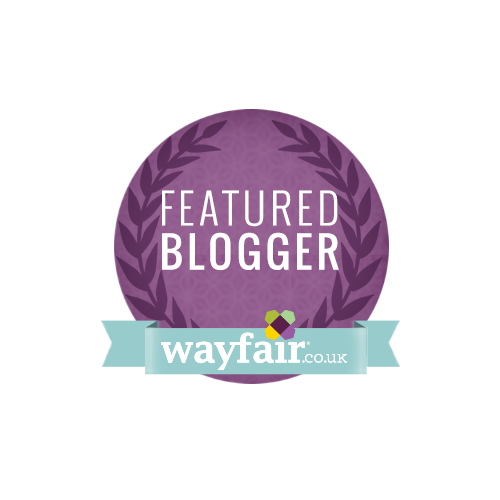 We’ll be talking through and answering your questions, solving some of the problems in your homes and leaving you with oodles of practical advice and alternative, real-life inspiration. The other cool thing is, I might actually get to meet some of you lot. And as there are only 10 tickets per Design Surgery, it won’t be a hugely overwhelming group. We want to get to know you, talk to you try our best to help you guys out with your interior issues. As well as have a bloody good day out of course! If this is something you like the sound of, get yourself signed up to the mailing list by clicking the image below and we’ll be in touch with you again very soon when the first location and date has been confirmed. I’d absolutely love to see some of you get involved. If it’s not something you fancy, but you know someone who would, please pass it on. Because as ever, sharing is caring! Wow, this really does sound spot on! I’m about to do a kitchen refurb with possible extension. I already know and trust your style and attention to detail. Could your workshop be just the thing I need? Oooh exciting. Are you going to use the Valchromat?? And obviously, yes to the workshops. But I would say that. But it would be lovely to meet you too! Hi Karen am interested in the workshops as about to start redoing our bedrooms. However just tried to register but got a registration closed message. Is that right already? Sorry about that, i’ve just been back onto the site to fix it. It should be all sorted now. Just let me know if you have any more problems signing up! Thanks Karen – have registered now so looking forward to having the details. I live in the Lakes so am assuming there will be a northern venue? Hi Emma, I will have to ask the designer as that room was done by my colleague, Fiona Duke! Previous PostHeard of Søstrene Grene?